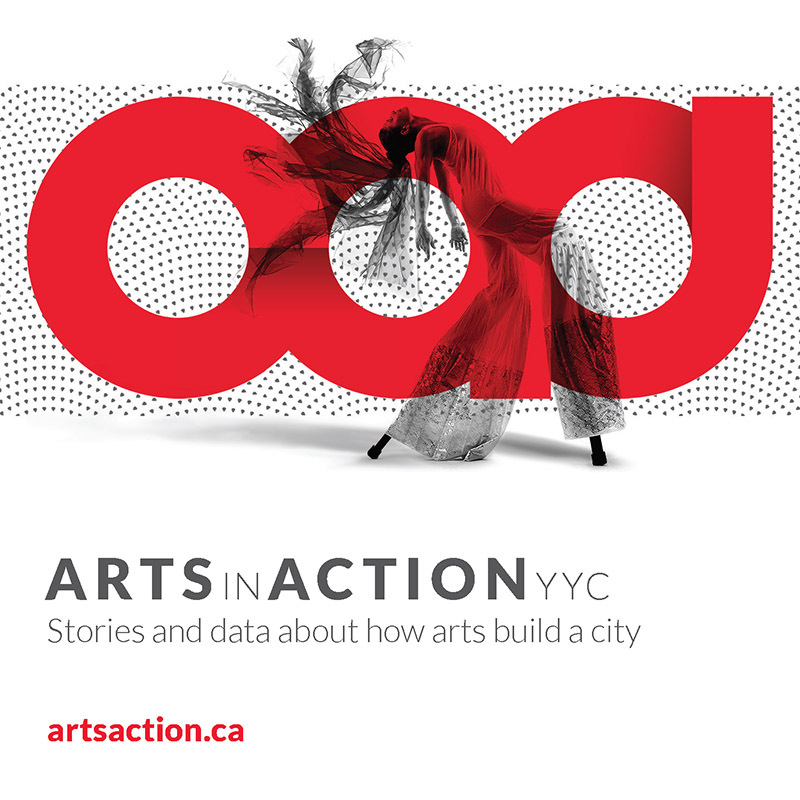 Calgary Arts Development is offering two information sessions for the Organizational Access Program this April. Please read the program guidelines here. The deadline for the first phase of the program is May 10, 2019 at 4:30pm.